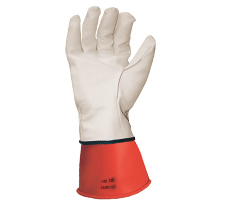 When it comes to the workplace or at home, hand protection is an important part of being safe. 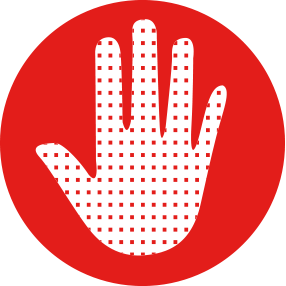 According to the U.S. Bureau of Labor Statistics, injuries to the hand, wrist, and finger account for the second-highest (23%) number of workplace injuries, with approximately 100,000 lost-time hand injuries annually. 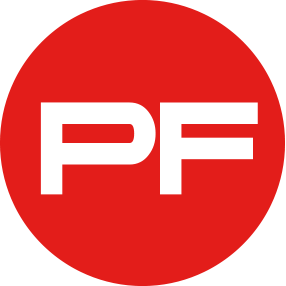 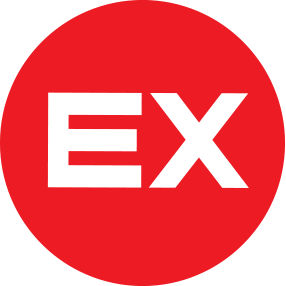 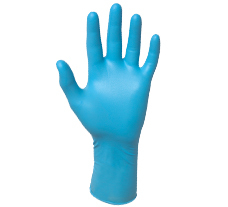 Our hand safety products include disposable, reusable, latex, nitrile, neoprene, PVC, tool, impact and specialty gloves to protect your hands in most professions or tasks. 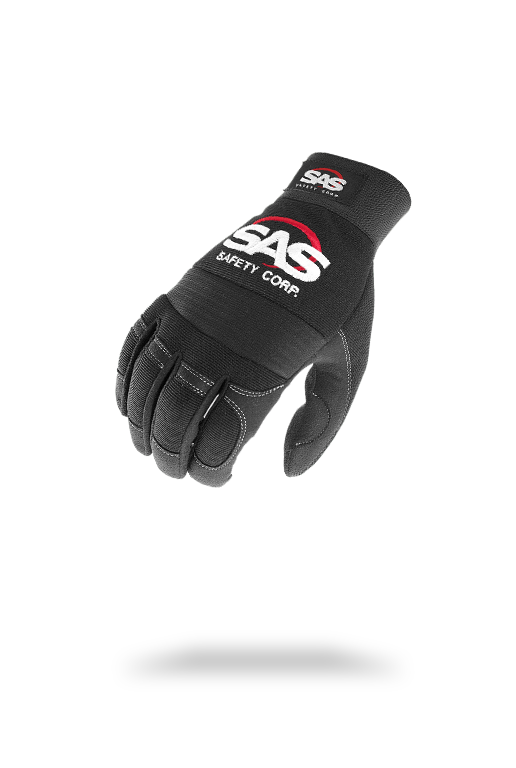 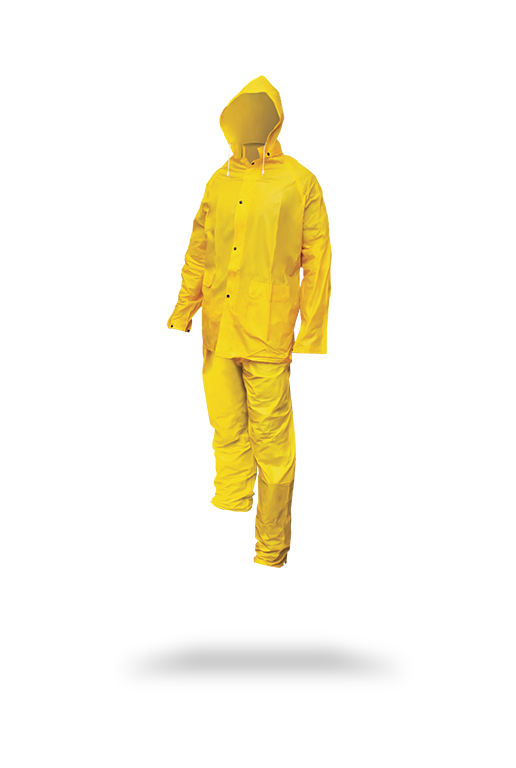 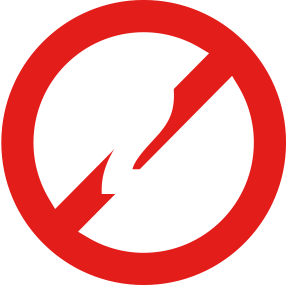 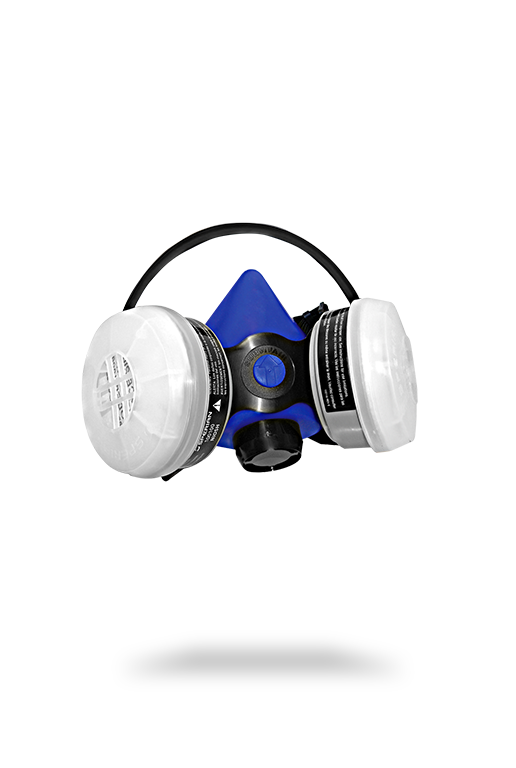 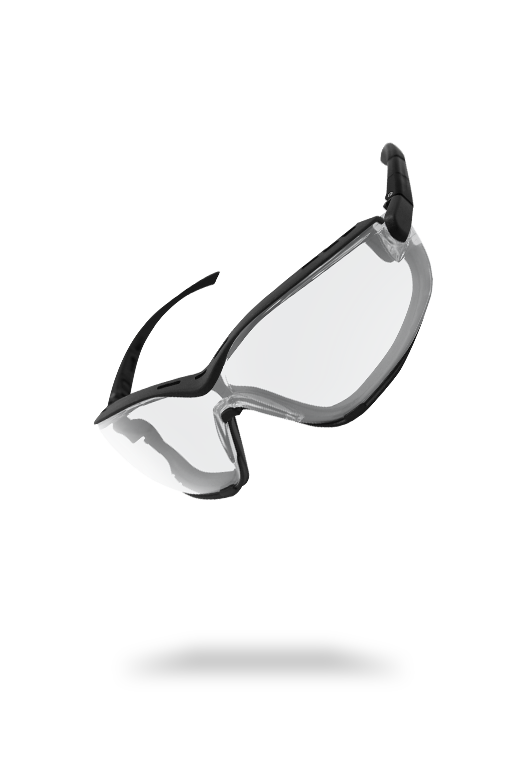 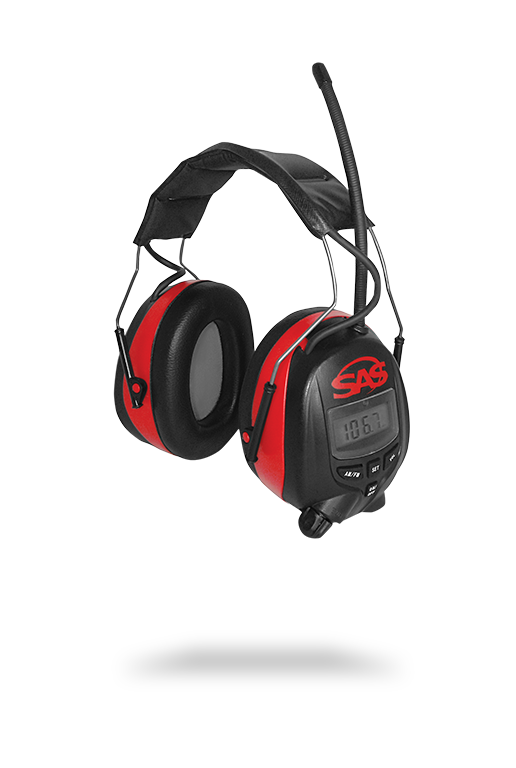 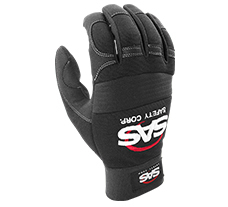 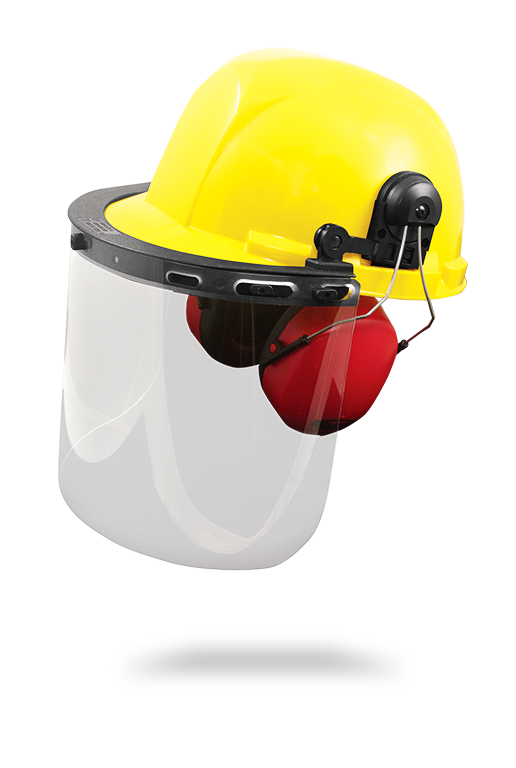 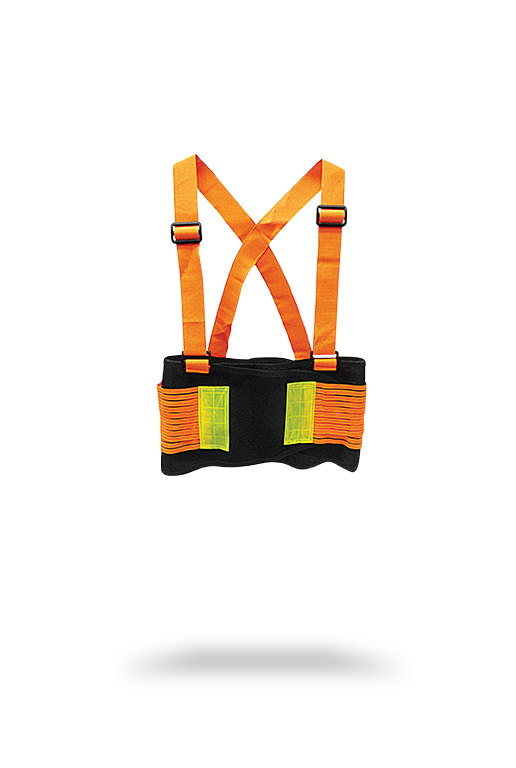 At SAS Safety Corp. we are committed to provide Professionals and DIY'ers with the best in hand safety protection. 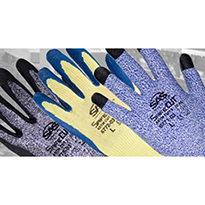 With a wide spectrum of disposable and every day work gloves, we provide you a with a flexible, diverse and expanding product line. 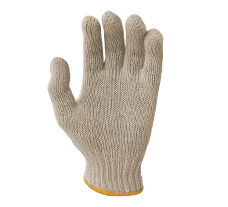 Finding the right glove for the right job is important. 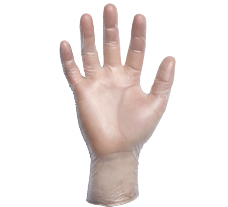 Our disposable gloves come with several features to give you maximum protection under all types of conditions, chemicals or environments. 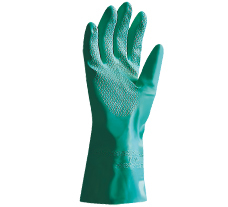 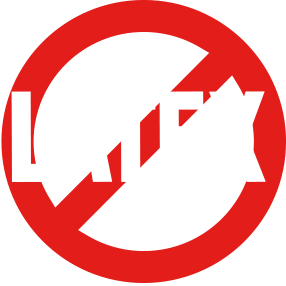 Not all gloves are for the same task the harsher the chemicals and environment will require a thicker more durable glove, below are a few of the thickness we offer.